It is a rare day when I can pick up a single cookbook and plan nearly an entire week’s worth of meals around it. 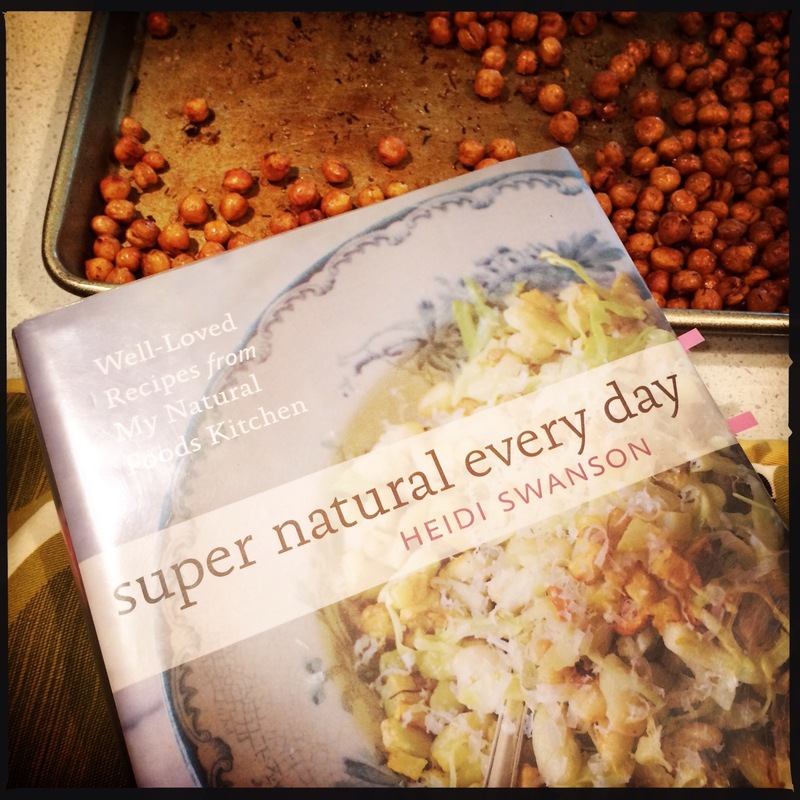 Super Natural Every Day by Heidi Swanson is one of those. It’s a perfect match for early Fall CSA boxes with greens and bits summer left in it. Are there any books in your stash that you can cook from all week? Wow! Sounds like a great week of cooking. I want the Pomegranate Glazed Eggplant with Tempeh. i am sooo excited to try the eggplant recipe! Ooh, looks like this needs to go on my “to buy” list! Thanks for the rec. Yes! Love that every recipe in the book isn’t loaded up with cheese!